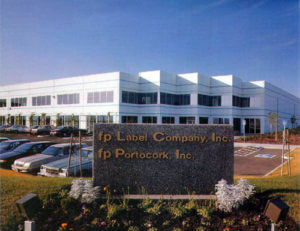 the Sacramento, California office of fp Label Company. 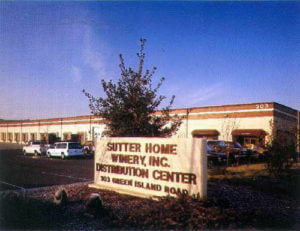 the Sutter Home Winery distribution center in Napa, California. 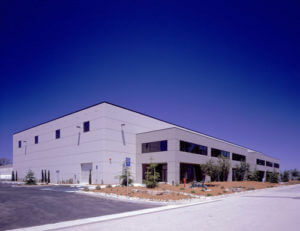 Inc.) delivers the Seimens Duewag facility in Sacramento, California. 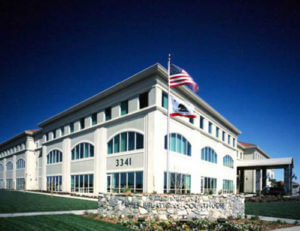 Cordova branch of Mercy Healthcare Sacramento. 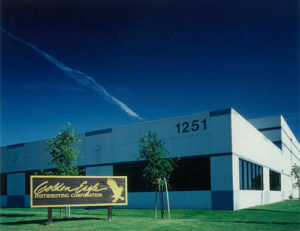 distribution center in Woodland, California. 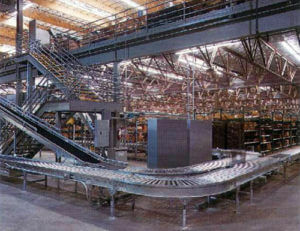 delivers a warehouse for Mondavi Wine. 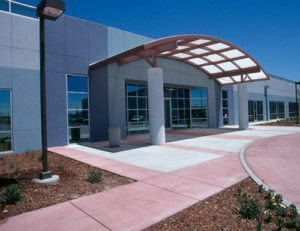 Construction, Inc., Loorz, Inc. and PCM Builders, Inc.
Hewlett-Packard facility in Roseville, California. state and federal government clients. project at Christian Brothers High School in Sacramento. finalist for the AGC California Building competition. 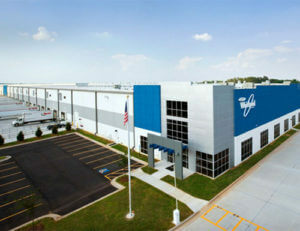 facility for Strategic Partners in Dallas, Texas. piles driven into the ground. 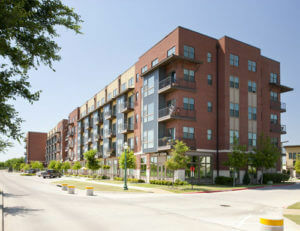 which earns LEED Silver certification. Healthcare West, a project fully rendered in BIM. and success will remain the same. that were more than 1 MILLION Square Feet. Alston Construction is celebrating 30 years of building on our promise! 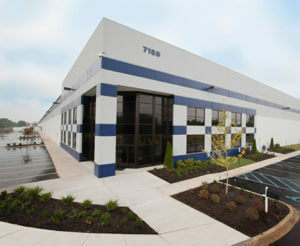 Alston completed five buildings totaling more than one million square feet each. To say we’ve built it before may be factual, but it’s not why our clients choose us. Many construction companies offer a diverse background of general contracting, construction management and design-build experience spanning nearly any industry. Most will also tout their tens of millions of square-feet of new construction work completed each year. Others will list their most recognizable clients as reasons for your business. We could do that too, but we’d rather talk about why we’ve been successful, not what we’ve done for others. We believe the success of any project depends upon a strong builder-client relationship and a commitment to establishing common goals and objectives from the start. We are proud to perform work for owners with whom we have developed lasting relationships. That’s why roughly 80% of our work comes from repeat clients. Our overall goal is to provide quality, cost-efficient projects that leave a positive experience for our clients. Our network of offices allows us to provide clients with the best building methods and materials available, and do so at a competitive price. We could go on. But if you’re reading this, you’re probably looking for a partner to build your project, and you have a timeline to keep. If you’d like to learn more you can review the Alston timeline and see some milestones for our company. Or, you can view our Office Locator to speak with someone in your area. Our rapid and successful growth since our beginnings in 1986 is a testament to the strength of our service, the quality of our people, and the unwavering trust and unparalleled vision of our clients.